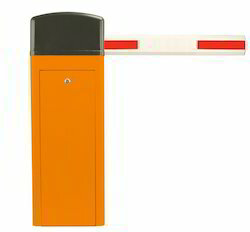 We are offering a wide range of Boom Barrier Access Control System to our clients. 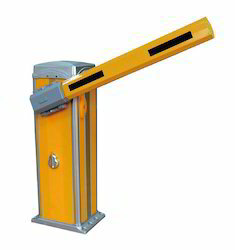 We are offering a wide range of Automatic Boom Barrier to our clients. 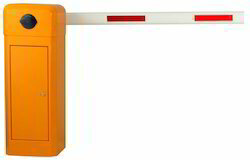 We are offering a wide range of Long Range Reader Based Automatic Boom Barrier to our clients.